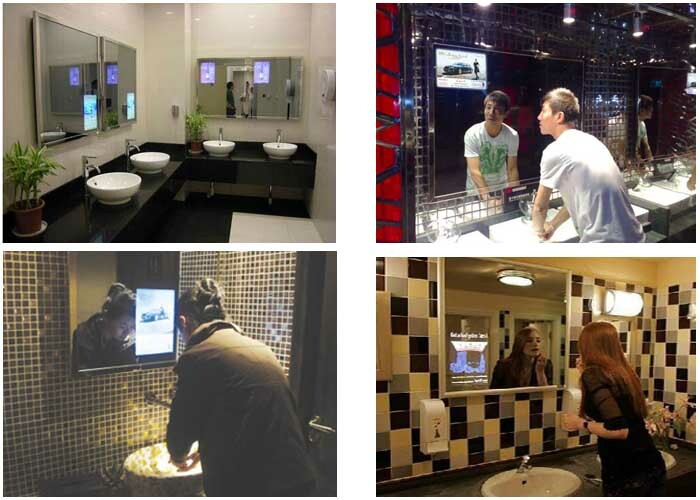 Digital mirror is a cool technology that engages visitors in a visually stunning display. 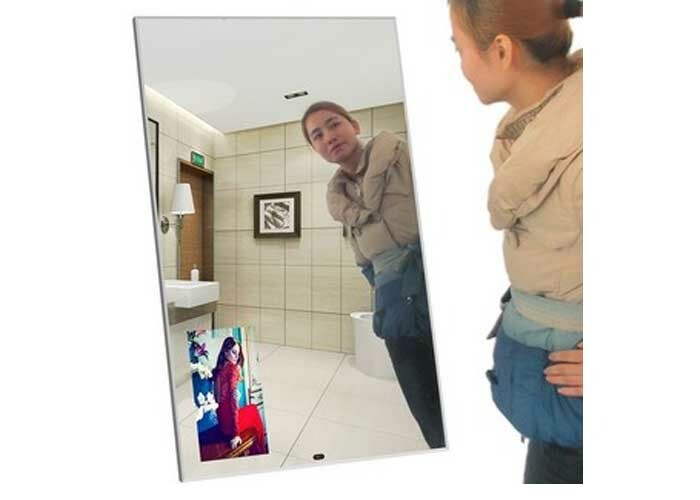 Digital mirrors are used to display information in attractive way that customers can’t resist. Whatever business you are in, we assure you that these digital mirrors at your workplace will promote your business as never before. 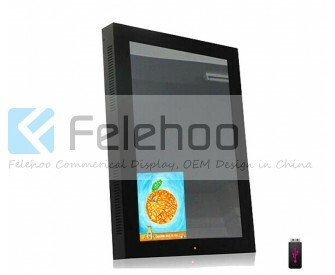 We, at Felehoo have wide range of digital mirror displays. These Digital mirrors can be used in any marketing event, shopping malls, stores fitting room, hotel’s lobby, salons, cafes, airports, gyms, spas, retail stores and any place you would like to hang. You can hang these digital mirror displays just like a normal mirror. There is no installation required. You just have to plug it and play it. 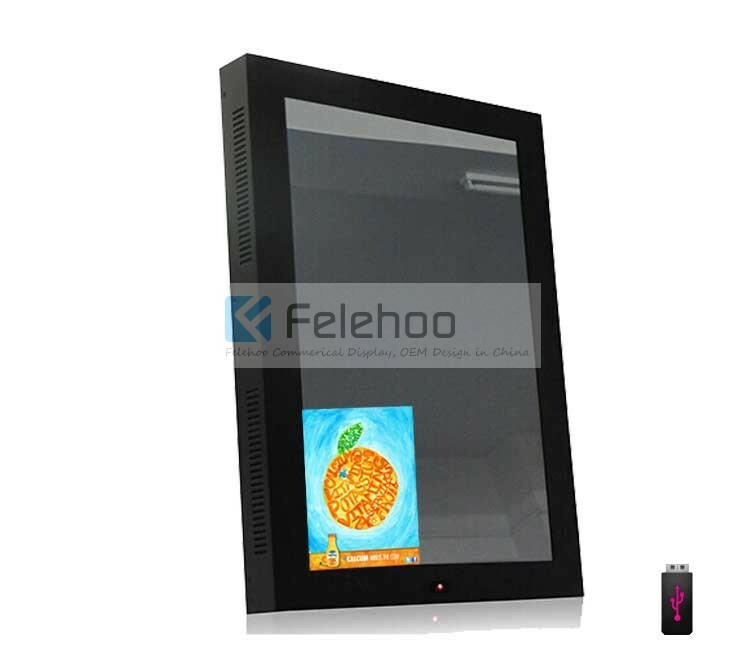 We, at Felehoo, design digital mirror display that can be customized as per your requirement. Our digital mirror display can play slideshows, audios, videos and promotional messages. We can customize the size, design and many more features as per your needs. We have fashionable and eye catching range of digital mirrors for our customers. We always believe in quality. All our digital mirrors are finely polished and made of high quality material. Our products are very durable and within budget. We manufacture digital mirrors at affordable price. 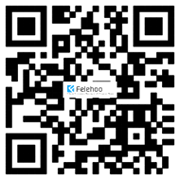 We, at felehoo have skilled staff that have expertise in designing digital mirrors for years. All our projects are handled by our expert team leaders. We can’t comprise in quality and durability. Our faithfulness and devotion towards quality and reliability has made us one of the top manufacturers of digital mirror display in this industry. If you want digital mirror display for your business, we are delighted to design it for you as per your desire. Let us know if we can help you in meeting your requirements.